We wrote not too long ago about a Chrome feature that exists on Android coming to Chrome OS: drag to refresh. At the time, it was available in the Dev Channel of Chrome OS, and that was only a month ago. A few days ago, I was looking for one of my favorite new flags – the simple back/forward overscroll animation – and I noticed the Pull To Refresh flag was now visible. I keep my main device in the Stable Channel for work, so most times I mess with experimental features on other devices. It is rare that I come across a new flag in Stable as I’m not in the tinkering mode with my Stable Channel devices. I, of course, quickly enabled the flag and to my delight, the feature works just as expected. 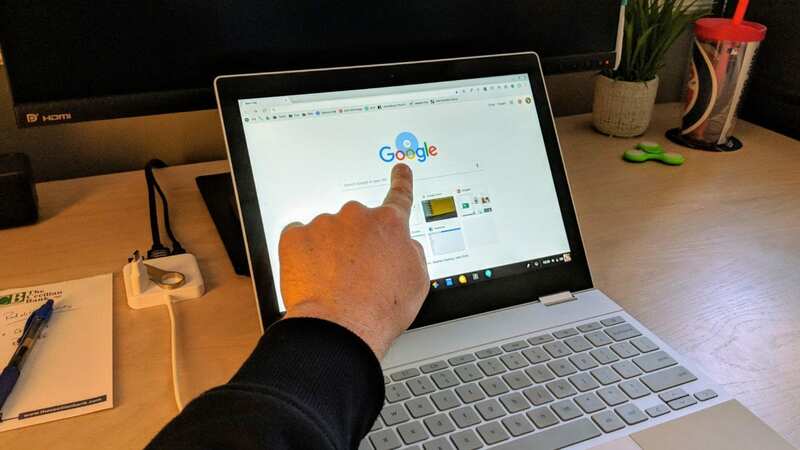 You can use this one of two ways: a simple pull down with a single finger on the touchscreen or an overscroll with the trackpad once you are at the top of the page. It is important to note that this feature doesn’t function with the scroll wheel on your mouse. Oddly enough, I never find myself wanting to do this with a mouse; only a trackpad or touchscreen. Though not a feature a ton of people use, I think as it becomes more known, this little option becomes equally more useful. I personally use the pull to refresh all the time on my phone, so it is a natural desire to pull the page down when I need a quick refresh on the screen. Select Enabled and then follow the prompts to restart and you’ll be up and running.